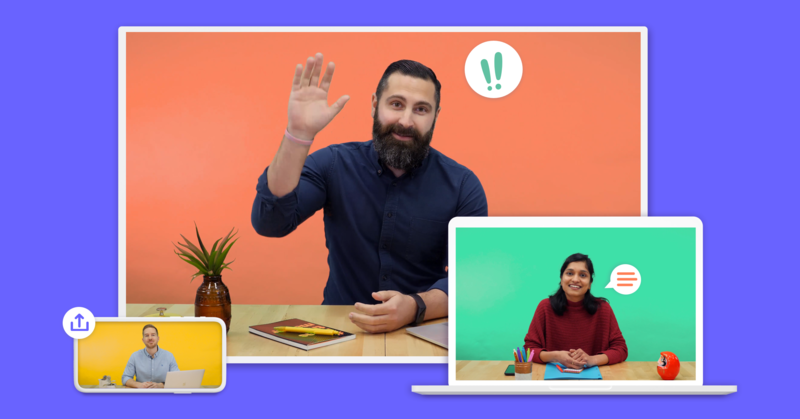 When your team is together in the same place and needs to meet another party over video, you’ll want to do it in a meeting room with a large display, not with everyone squished around a laptop. The Lifesize Icon Flex helps you extend the experience of your desktop application in your meeting room and ensures that the participant on the other side can see and hear you all clearly. 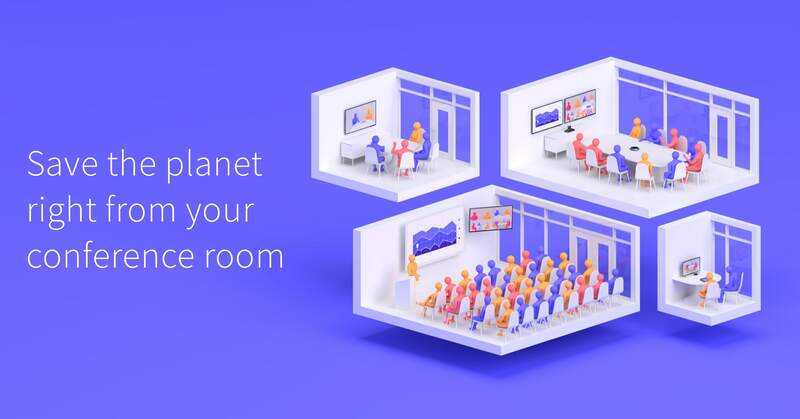 Designed for businesses that already deploy a personal collaboration application such as Skype for Business, Microsoft® Lync®, Skype™, Google Hangouts™, or Cisco Jabber® as a primary meeting option, Lifesize Icon Flex turns any small meeting room environment into a complete conference room solution. 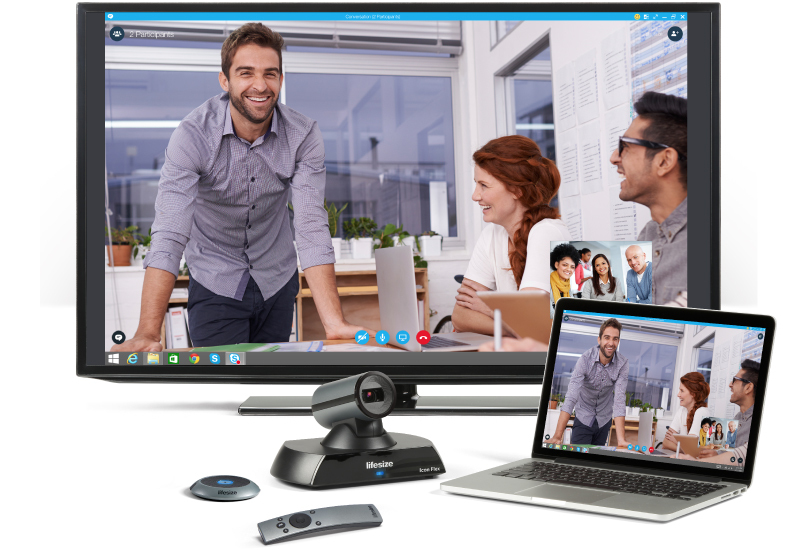 Users simply plug in their PC or Mac® via USB and Icon Flex takes over all video and audio capture and processing, transforming a subpar experience into a stunning quality meeting where everyone can be clearly seen and heard. 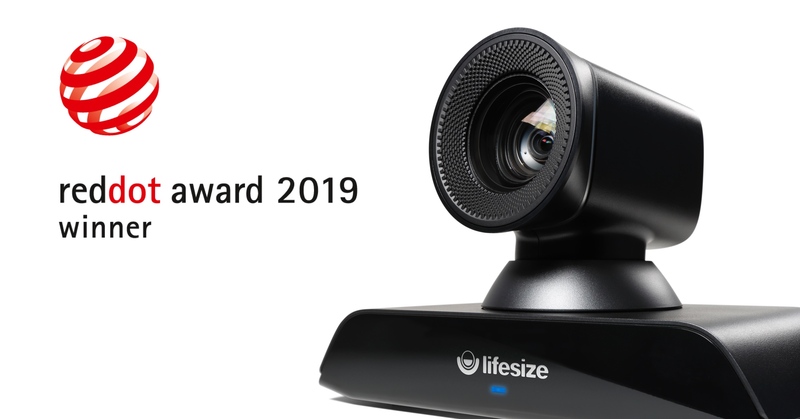 The Lifesize Icon Flex can be configured with a beam-forming table top microphone or the Lifesize Phone to satisfy the most demanding audio and video collaboration requirements.